Looking for a guild for my toons. To start raiding this xpac. Played for abit and quit looking to throw myself back into it. Much inclined to knuckle down and PvP if there’s a spot for me on the team or we got random BG teams going every day. Frostmourne [A] 357ilvl BM Hunter. Barthilas [H] 337ilvl Resto Druid. Barthilas [H] 362ilvl Elemental Shaman. Looking to start at normal as I don’t know any of the fights played for about a month after release and just jumped back on today. Past top 20 world 408 Holy paladin. 10/11M Antorus with a 0% Wipe on Argus. 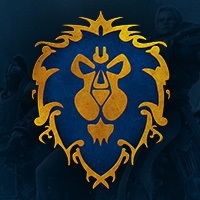 In WoTLK I was in a #4 US/#14 World Guild, Just looking to get back into progression raiding. I am a well seasoned raider with great mechanics. 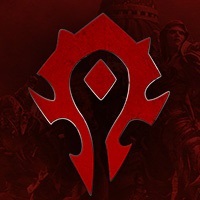 Looking for a raiding guild that starts at 11pm CST or later.